Don’t become another hacking scandal. Keep your reputation and data secure. Are you experiencing issues with client onboarding, tracking information and the whole process taking a long time? Designed for the financial services industry, our Wealth Management App is a robust and affordable platform allowing secure worldwide access to your company data. Built onto the framework of our advanced Sirius web portal, it integrates with most major systems. Ideal for Wealth Managers to use to give clients online access, online payments and secure messaging. We’ve worked extensively within the financial sector and Sirius works perfectly for any financial institution. What’s more, our web portal allows remote access for workers around the world. Penetration testers report that our online systems are among the most secure they have tested. We’ll create an online portal that allows your team secure, remote access to company data. 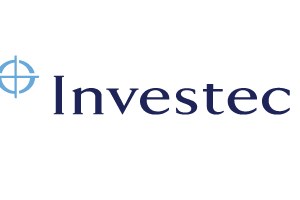 We also offer wealth management and reporting tools that work with any piece of software you’re currently running. We needed an online customer facing banking solution and we needed it quickly. Having worked successfully with Vega on a number of projects, we were confident that if they said they could deliver, they would. Vega talks our language and understands what drives our business… they were a natural choice. Vega Solutions have provided excellent support and consultation on QlikView products enabling us to reach our management information goals. Vega also provided their own bespoke SQL based html reporting software, Sirius, for alerts and notifications. With the ability to connect into any SQL database, this has been one of our most widely used and stable applications in the Old Mutual Group Head Office software suite. Vega were very thorough. They challenged us throughout the requirements specification stages and the biggest surprise was their solid business and banking acumen. The collaboration delivered far more benefit than we first imagined. 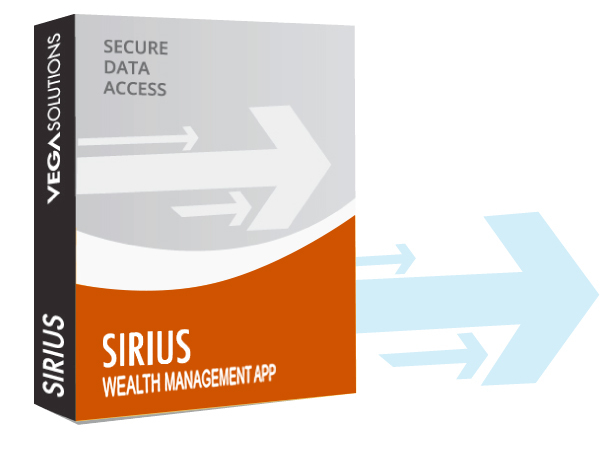 Sirius removes security concerns, creating new levels of flexibility.